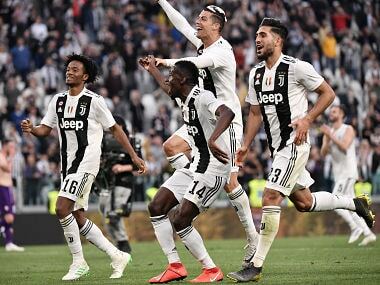 Juventus clinched their eighth consecutive Serie A title with a come-from-behind 2-1 win over Fiorentina. 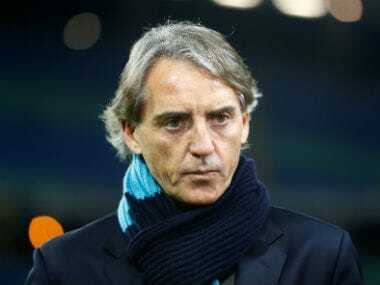 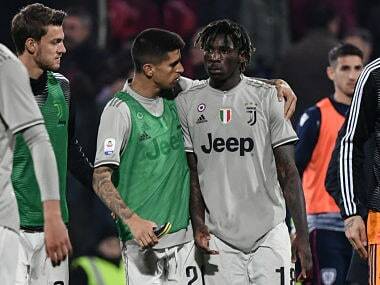 Italy coach Roberto Mancini called for tough measures in Serie A after the "unacceptable" racist abuse of Juventus's Italian international Moise Kean in Cagliari. 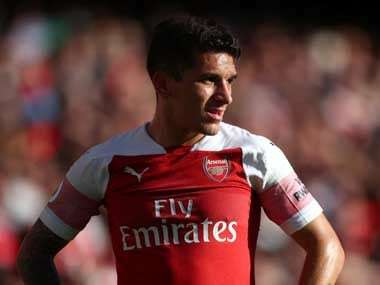 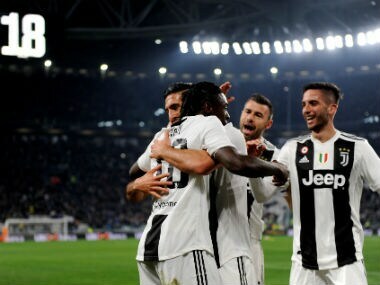 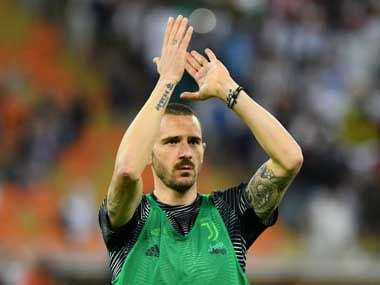 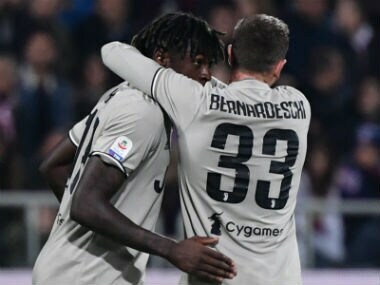 Under-fire Juventus centre-back Leonardo Bonucci said Wednesday he had been "too hasty" when blaming young teammate Moise Kean for being partly responsible for racist insults hurled at him in a Serie A game at Cagliari. 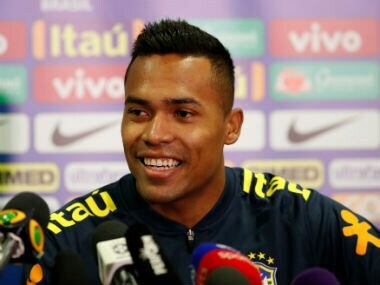 Brazilian international defender Alex Sandro has renewed his contract with Juventus, committing to the Serie A champions until 2023, the club confirmed on Thursday.